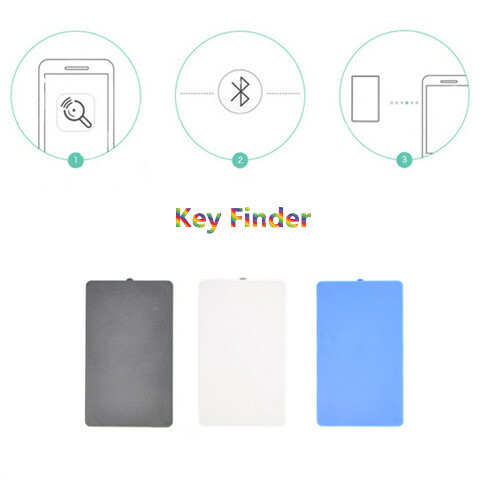 ﻿ Best Key Finder Keyfinder Wallet Finder Anti Lost Alarm Device manufacturers, Best key finder,tile phone finder,find my keys,key tracker,key finder app exporters, Best Key Finder Keyfinder Wallet Finder Anti Lost Alarm Device suppliers, Best key finder,tile phone finder,find my keys,key tracker,key finder app OEM service. What is a whistle key finder? Swalle key finder S666 helps to find your key or any other items easily, it with small size, easy to carry. 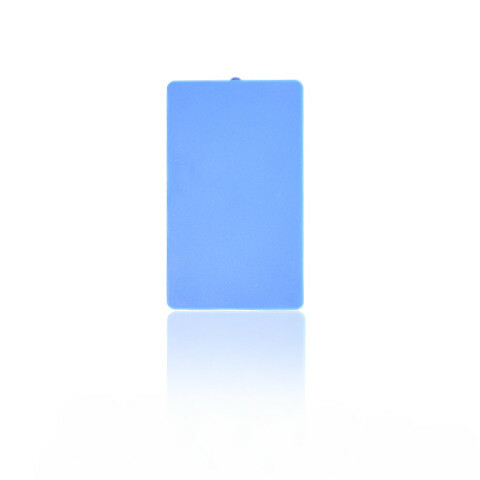 Bluetooth finder is remote controlled by smart phone.The perfect gift for someone's who's frequently losing things. 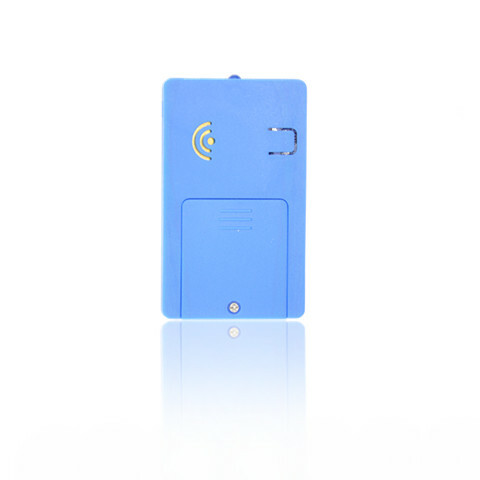 Attach remote finder to your keys, handbag, child or phone and whistle. When you lose your key in your dawer, cupboard, under the bed etc. You can just press the button on key tracker app to find your keys. The keyring will flash and beep noisily until you successfully locate where it is! 2. Download and install the app from Apple App store or Google Play by searching "All Tracker"
3. Press the button 3 seconds to activate the key finder when use it each time. Buzzer will beep two times and blue LED indicator will flash two times. 5. Click the searching icon in the application to add a new key finder. 6. 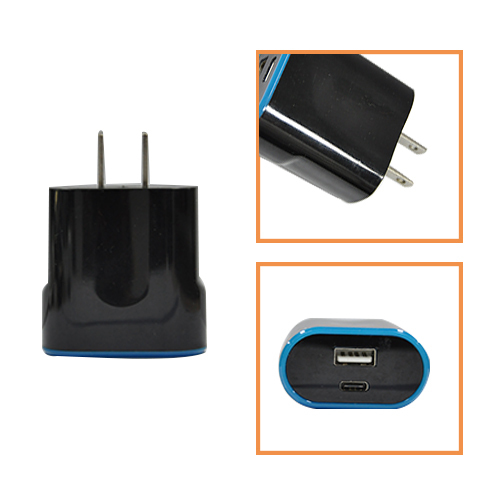 Mobile phone(or tablet) will match and connect the wireless bluetooth finder. 7. Press the button 3 seconds again to turn off the key finder when don’t use it. Buzzer will beep one time and blue LED indicator will continue flashing to turn off. When the key finder is out of range of your mobile phone (from about 0-35 meters, which you can set on the APP) , both of the bluetooth tracker and your mobile will alarm to alert you, so that you will not lose your things and phone any more. You can use your phone to find your things attached with the key finder and you can also use the phone finder to find where is your mobile phone. 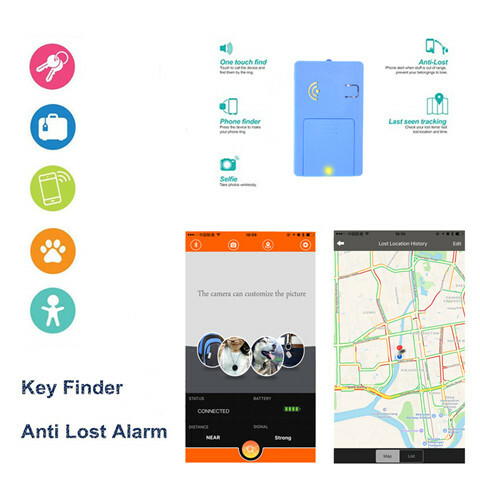 Use the lost key finder and the app to take pictures by your mobile, which is very easy and useful. Our app is with AMAP, Apple and Google map, which can record the lost item’s lost history location to help you know when and where you have lost your things. A.When turn off “Alarm when disconnected” in the settings, both your phone and the key searcher will not alarm when disconnected no matter when and where you are. B.Turn on “Silent area” in the settings, and your phone is in WIFI areas: when mobile and the key finder is disconnected, your phone will not alarm in these places, while the key tracker will alarm. 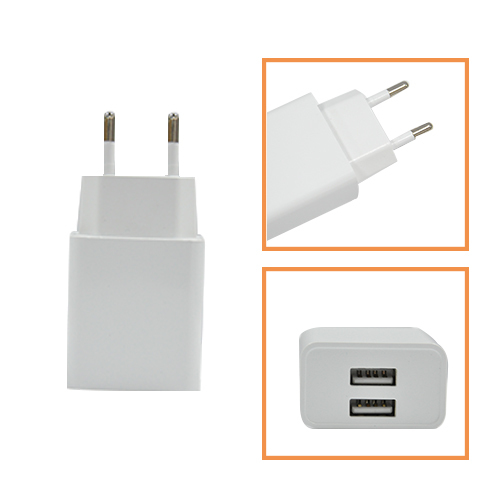 When you leave these WiFi places or WiFi is disconnected, both your phone and the product will alarm when they disconnected. 1.The key finder can’t be used until the All Tracker application is installed and running on the phone. 2.Please keep the key finder dry and away from water and corrosive. 3.Please don’t disassemble and modify by yourself. 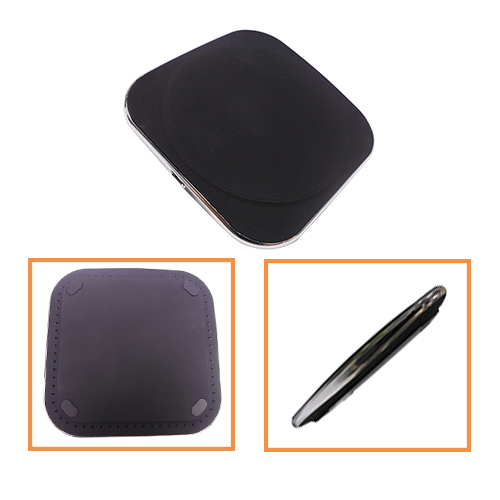 4.Button battery and spare battery both are included in the packing. They are small and dangerous for children. 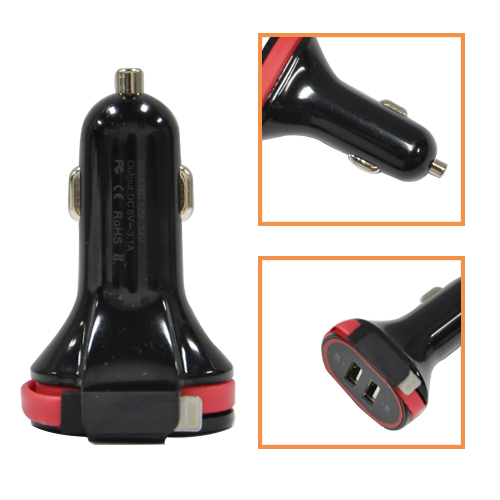 5.S666 key finder has passed strict quality testing. Please rest assured to use. 6.Please send the waste button battery to local battery recycling center.